We operate Monday to Friday each school holiday. 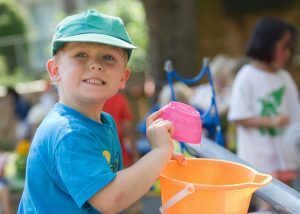 Minis is a service for 3-4 year olds (plus 2 year olds who attend our Nursery during Term Time) based in Clifton College Nursery. Juniors is designed specifically for 5-7 year olds. 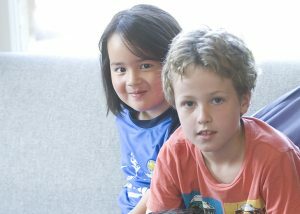 Kids’ Club provides a host of activities for 8-13 year olds. 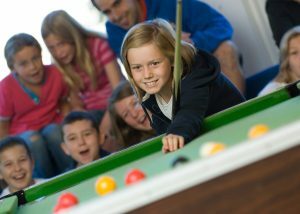 Seniors Club is entirely activity course based and runs at specific times for 12-16 year olds. Our early drop service (8.00-9.45am) and our late stay service (4.00-6.00pm) is included in the daily price.